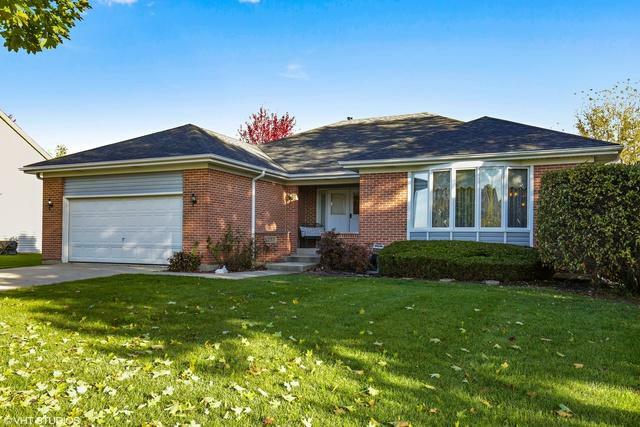 Sprawling, rare, CUSTOM BUILT RANCH in Sterling Estates is a one of a kind; 4 bedrooms and 2.5 baths! This home has the best of both worlds! Formal feeling in the front & great open floor plan in the back leading out to the brick paver patio, knee wall & deck in yard. 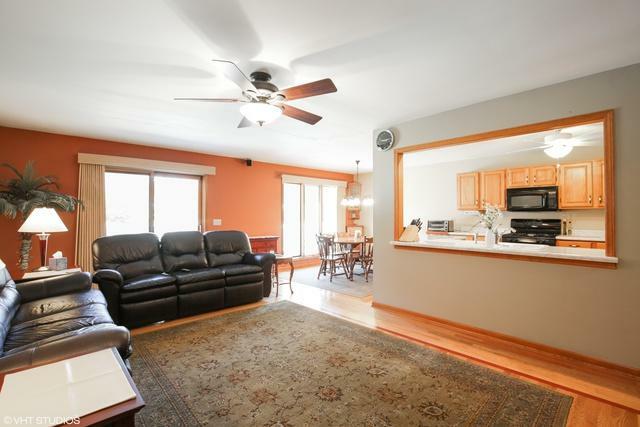 Beautiful hardwood featured in many rooms like the master suite w/walk-in closet & access to the deck & sunken hot tub. Master bath features a separate shower & jetted tub, ceramic tile & large storage cabinet. 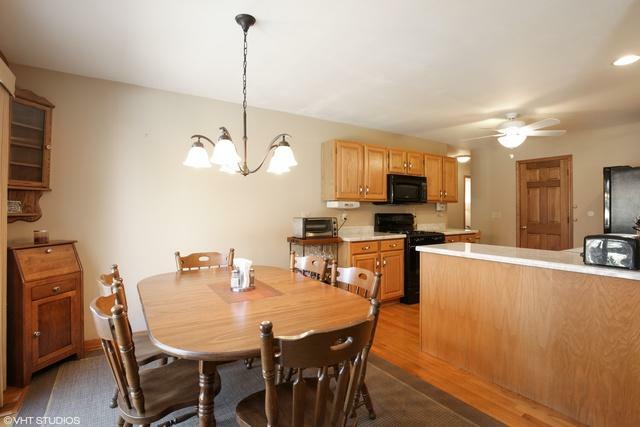 2 remaining bedrooms on the main floor are very roomy w/newer carpet & 6 panel doors throughout. Full basement doubles your living space w/large bedroom, 1/2 bath, huge living area, storage room & even a fully functioning kitchenette. Beautiful fenced yard with trees for privacy, extended 2 car garage w/elevated storage area & pull-down stairs that lead to the attic. Easily add a second story since it does not contain truss roofing. 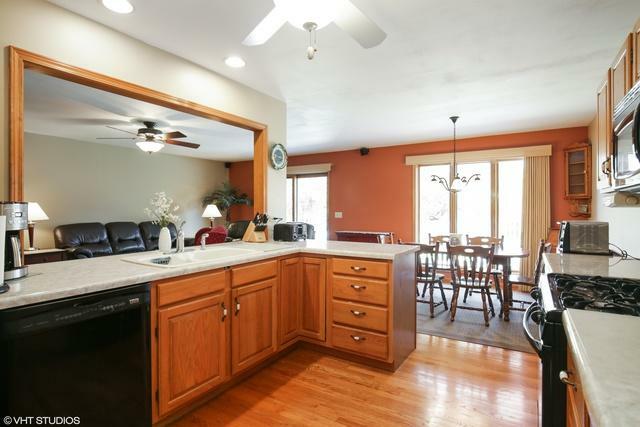 Great Crystal Lake School District as well as shopping, dining, parks, and more!